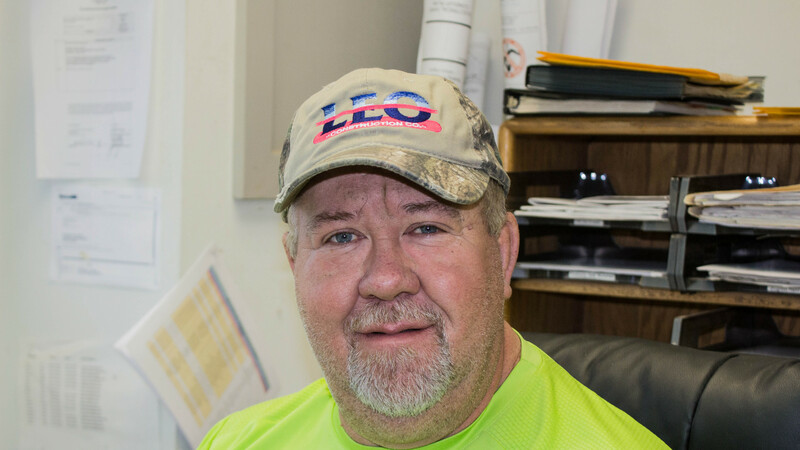 Michael started with LEO construction as an operator in 1986. He spent several years operating a variety of heavy equipment and gaining valuable industry knowledge from the ground up. Eventually, Michael worked his way up to the position of foreman, then general foreman, and in 2010 he became the Chief Operating Officer, where he serves today. 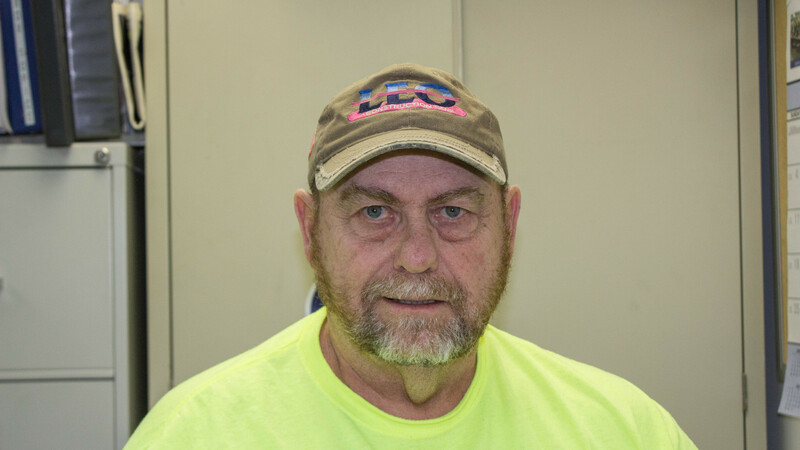 Michael is a lifelong resident of Loudoun County, VA and has been with LEO for more than 30 years. Over the years Michael has observed the drastic changes in the telecommunications sector of the industry, changing from copper-based to a fiber optic cable. Michael has helped LEO pivot with the new industry needs and directing much of LEO's bid efforts and forces towards the wave of data centers that have swept over the Northern Virginia area. Kevin Henry is originally from Central Pennsylvania. He started his career as a woodcutter, before traveling to the Northern Virginia area in 1986 when he started work at LEO Construction. During his early days at LEO, Kevin worked as a laborer, and then an operator, where he gained significant experience managing job sites. Kevin now manages all Dominion Energy contract work out of LEO's Leesburg office. His territory ranges throughout Loudoun County and beyond. 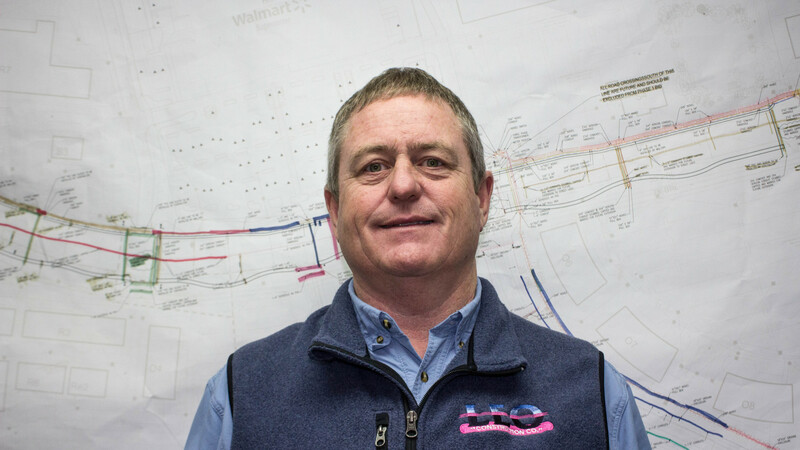 Over the years, Kevin has fostered strong relationships with Dominion Energy and uses his 30+ years of industry experience to ensure quality workmanship across the board. Myron is originally from Southeastern Missouri. From there he traveled to Texas where he began his career in the construction industry. He made his way up to the Northern Virginia area in 1986 where he worked as an assistant general foreman for CW Wright. Myron started on at LEO as a foreman in 1993. He is now in charge of LEO’s NOVEC contract work. His territory of operation is vast, covering parts of Loudoun, Prince William, Fauquier, Fairfax, and Stafford Counties. Myron has been working and building strong relationships with NOVEC for over 21 years and boasts over 36 years of industry experience. He operates out of LEO’s Gainesville office. Justin Bailey is from Round Hill, Virginia and a graduate of Loudoun Valley High School. He started work with LEO Construction full time in 1995 as a laborer. From there, Justin worked his way up to a backhoe operator, and then in 2008 became a foreman. Now Justin is in charge of all of LEO's bid work, ranging from massive data center projects to schools and commercial development. He uses his 20+ years of grassroots construction experience to execute these jobs in the most efficient way possible. Justin runs bid work operations out of LEO's Leesburg office. 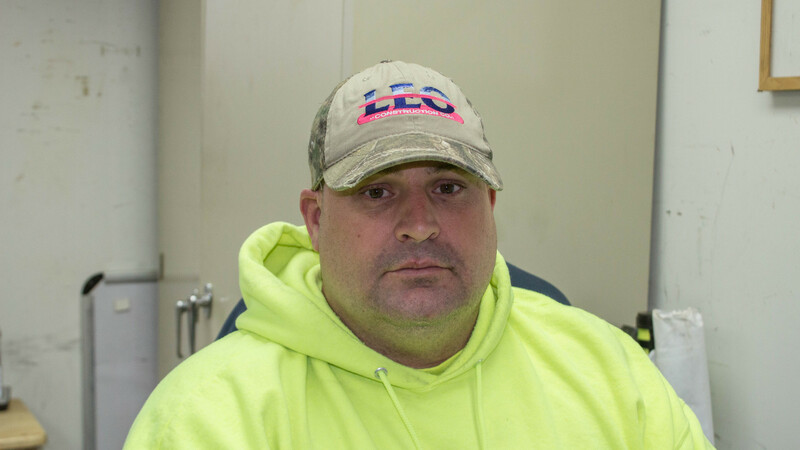 Frankie was born and raised in Loudoun County, Virginia and has been working at LEO Construction for 8 years. Before LEO, Frankie gained his experience working various construction and trucking jobs across the continental US. 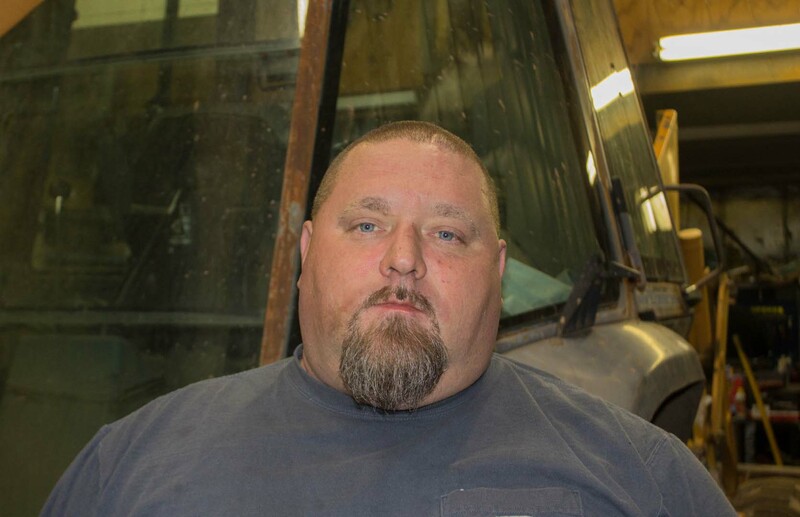 Most recently he was operating his own trucking business, Thyson Trucking. Today, Frankie manages the service, procurement, and maintenance of LEO's fleet, containing over 200 pieces of equipment and vehicles. He is based out of the Leesburg office but is often on the road. Jacalyn Kressley was raised in Loudoun County and started her career working several office management jobs throughout the Northern Virginia area. 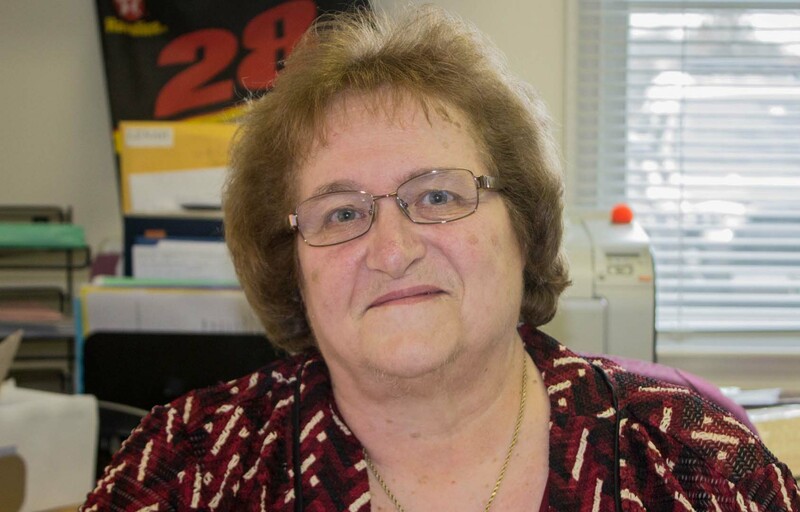 She joined the team at LEO in 1984, shortly after its establishment, and has been LEO Construction's office manager for over 34 years. Since coming on board, Jackie has watched LEO Construction evolve from its humble beginnings into the Northern Virginia Utility dynamo it is today. Jackie is in charge of payroll, billing, month end close, accounts payable and receivable, and all filing and business license requirements. With over 40 years of industry experience, Jackie can do it all! 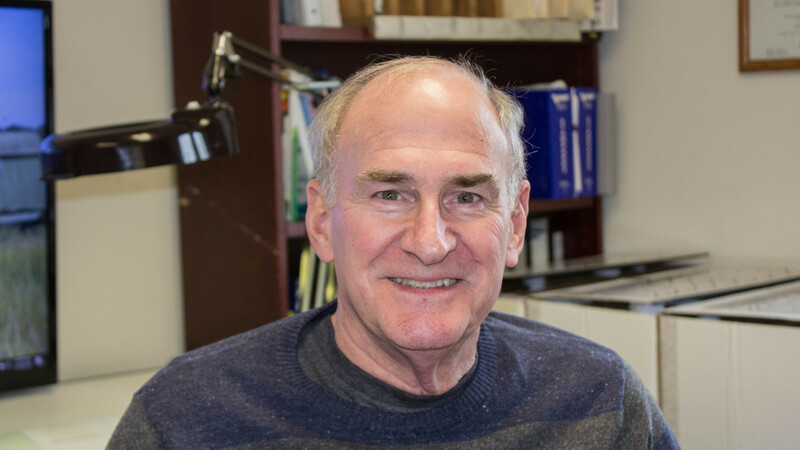 Toby is a lifelong resident of Loudoun County, Virginia, witnessing the County's transformation from farmland to extensive residential and commercial development. 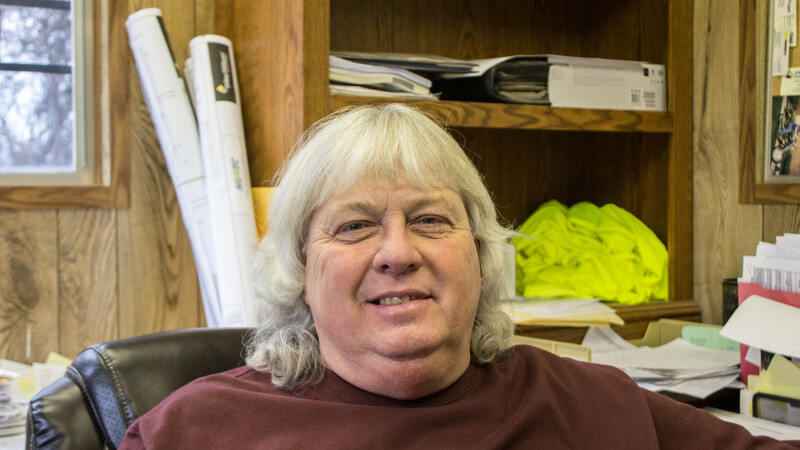 He has 40 years of experience in various aspects of construction, advancing to positions of project superintendent, project manager, and estimator. He has been with LEO Construction for the past 24 years. Randy was born and raised in Loudoun County, Virginia, and today resides in Winchester. Randy started his career with the Loudoun Fire Service before moving onto the Loudoun Sheriff’s Department in 1974. Here Randy cultivated over 35 years of experience dedicated to public safety management. Retired at the rank of Major, Randy spent time in many different areas of law enforcement and is a Medal of Valor recipient. Coming on board in 2006, Randy has used that 35+ years of public safety experience to shed a new light on safety culture at LEO Construction. As LEO’s Safety Director, Randy, manages every aspect of LEO's safety department. From updating programs to administrating training, and the daily inspection of job sites, Randy is constantly on the move. On the weekends Randy can usually be found fishing in professional bass tournaments throughout the region.